(a) M.Lib.Sc/MLISC or equivalent with 50% marks. (b) Post Graduate Diploma/Certificate Course in Computer Application/Digital Library Management/Library Automation from the recognized with minimum of 6 months duration. (a) Atleast three years working experience in a reputed library. (a) General awareness of handling and maintenance of maps and traditional/modern surveying instruments in geography. (b) Two years working experience in Labs of Scientific and Higher Education. 35 years. 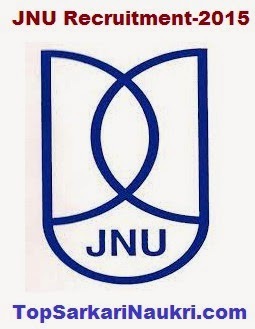 Five years age relaxation in upper limit will be given to the JNU departmental candidates for Group-C posts.